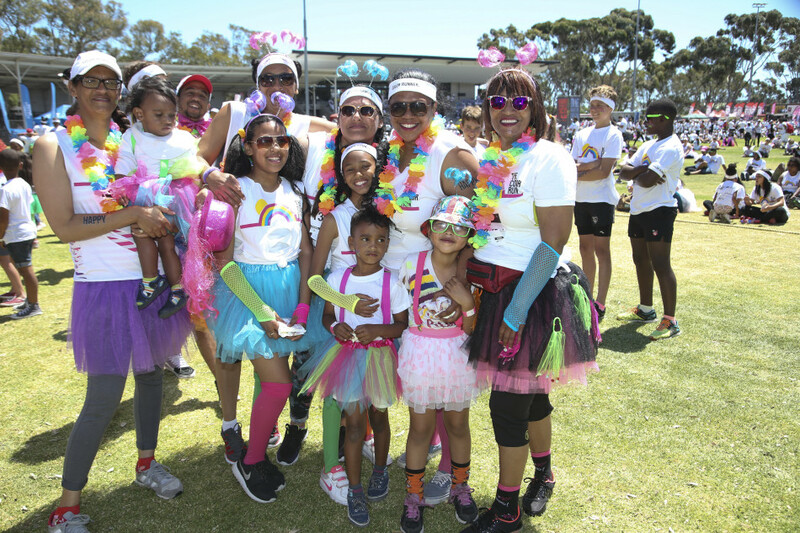 The last major installment of the Rainbow Tour for this year took over the Green Point Track on 12 November. 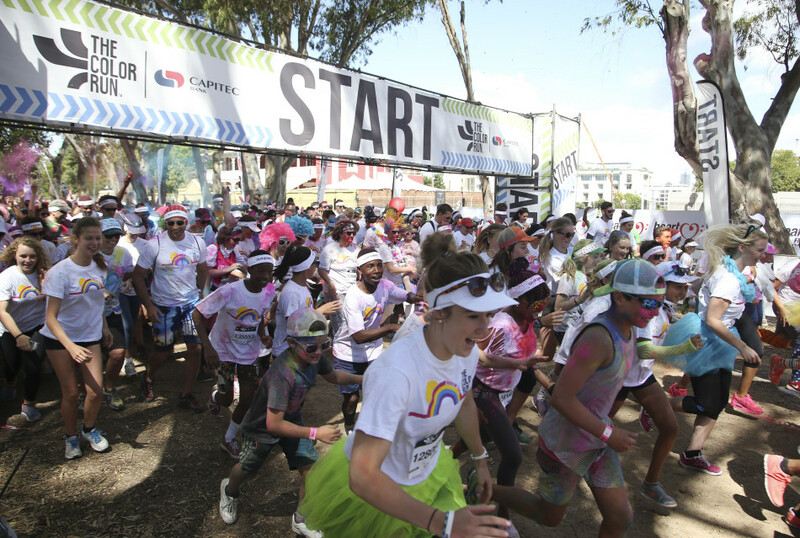 The Color Run Cape Town was not only the largest of The Color Run events thus far, with 14000 participants, but also brought together many of The Mother City’s diverse communities in the name of #LiveBetter. 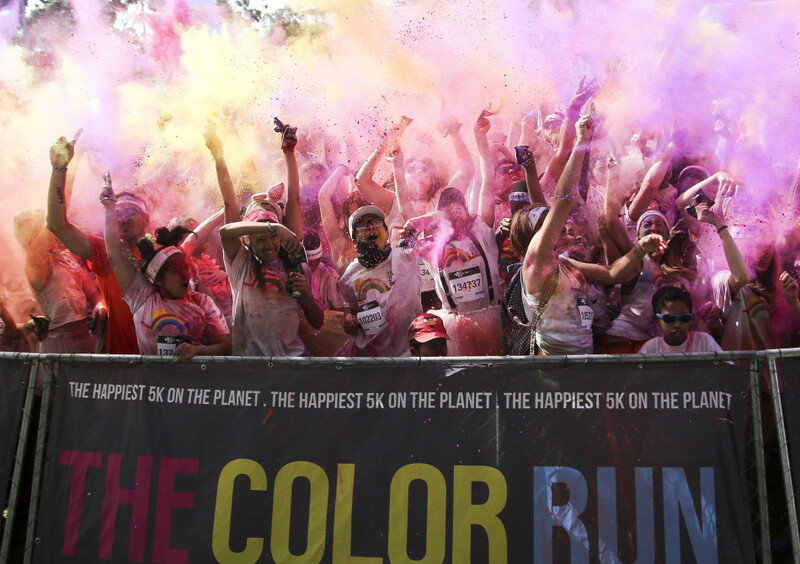 Runners were entertained by a first time collaborative performance from some of the city’s finest. 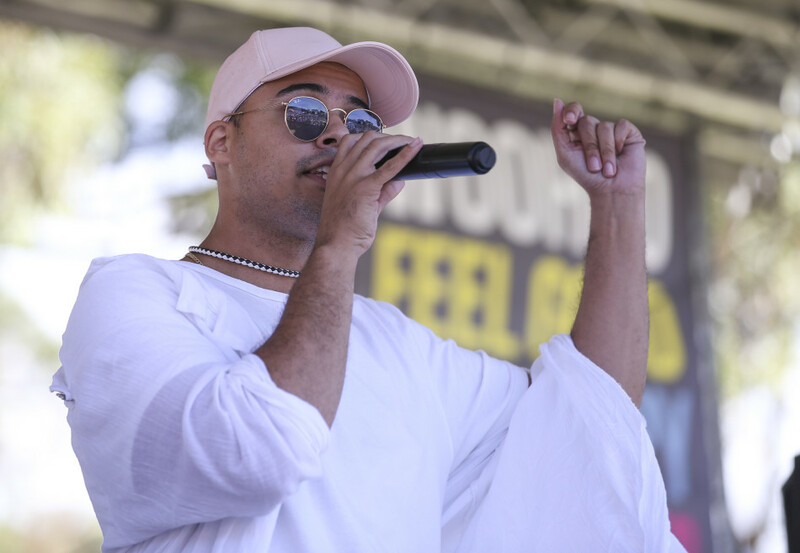 Crooner Jimmy Nevis, instrumental duo Acoustic Element and World Champion dancer Blake Williams made the crowed go wild with their high energy performance. 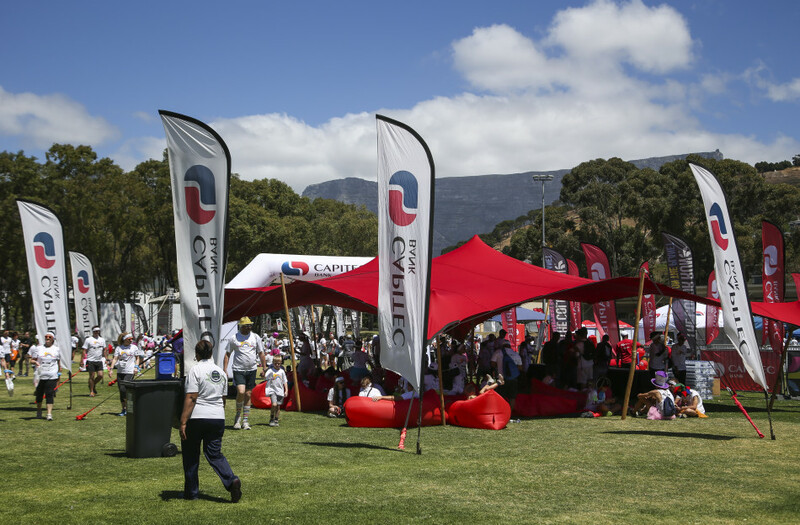 Our client Capitec Bank kept color runners entertained in their famous #LiveBetter Festival Zone, were they could receive free selfie prints and were encouraged to let their creativity run wild with the Capitec Magnetic Wall as the background for their snaps. 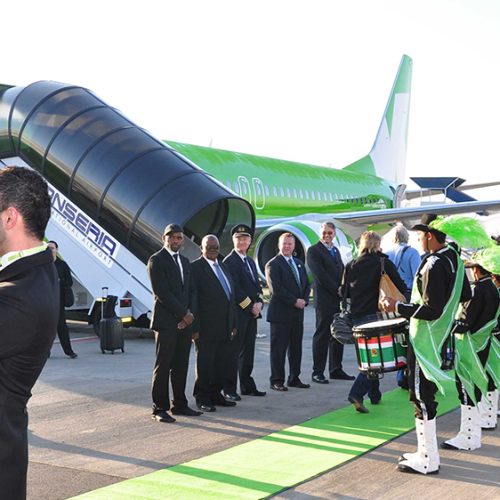 By the end of the day Green Point looked like it had been dipped in a kaleidoscope of color, it was a successful event and we are already awaiting in anticipation for next year.